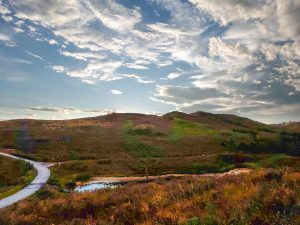 Panoramic views, extraordinary history, and a great trail system say it all. Enjoy all of this on guided hikes through the park. These hikes will be led by Alan Sitter, a Certified Hike Leader with Outdoor Council of Canada and avid hike leader for Special Needs individuals. Alan hikes or snowshoes most weeks all year long. 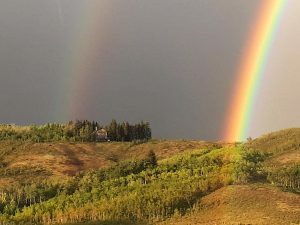 As a Steward for the Glenbow Ranch, he is well versed in the extraordinary history that the Ranch has seen and is always looking forward to telling its tale to whoever would like to listen. 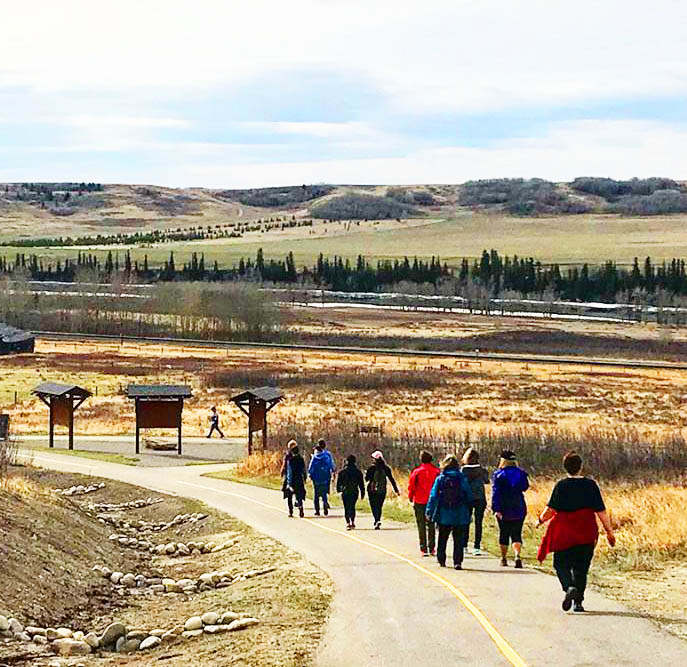 During these guided hikes the participants will learn the history of the Park from its ranchland days of the 1800s to the early 20th century when it was the site of the town of Glenbow and a local sandstone quarry. See the many changes of the season unfold before your eyes as the cold winter months give way to the explosion of wildflowers and then the vibrant colours of the fall. The first hike for 2019 will be on Family Day, Monday, February 18 at 10:00 AM. This winter hike will be two hours long. Find out how the winter of 1882-83 changed the course of ranching in the Glenbow/Cochrane area. The hike will be limited to 15 participants to ensure the quality of the experience. The cost is $10.00.